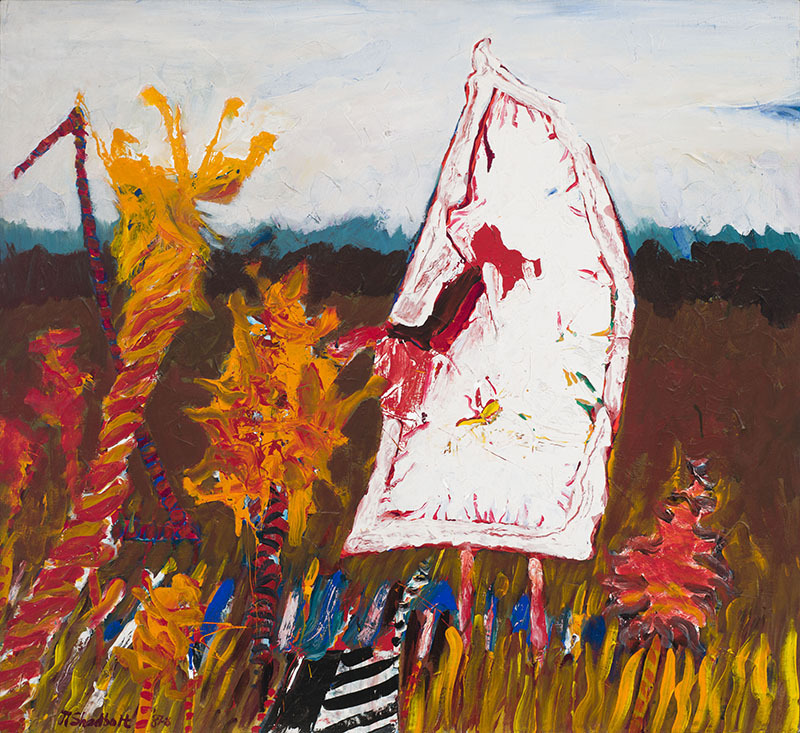 Heffel’s June Online Auction works will be on display at our Vancouver gallery from June 7th – 28th, 2018 including a selection of works by Canadian contemporary, historical and folk artists. Artist such as Jack Shadbolt, Robert Genn, Toni Onley, Maxwell Bates, Lionel Lemoine FitzGerald, Nicholas de Grandmaison, Doris McCarthy, Maud Lewis, Joe Norris and many other Canadian artists. 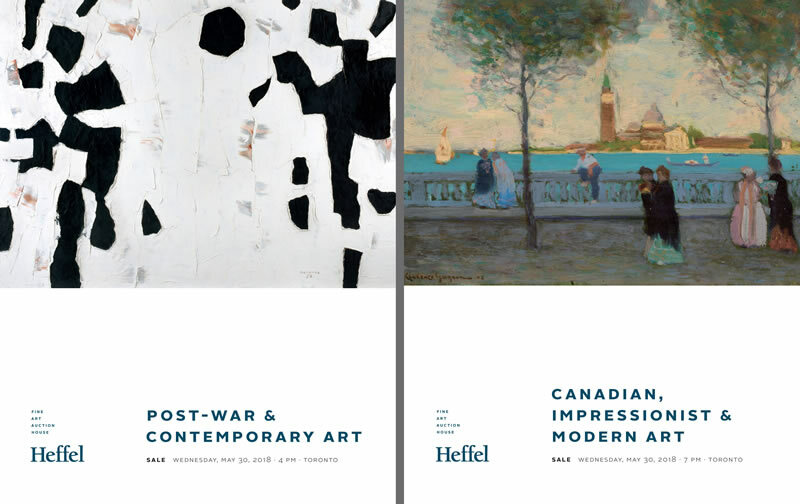 Raffle prize draw for a 1-year Heffel catalogue subscription (valued at $80 CAD).